What Makes Letterpress an Art? Clearly the most expansive collection of papers suitable for the age old art of letterpress printing. Thck, rich colors, textures and finishes unsurpassed by any other mill. 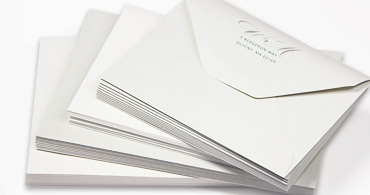 Explore this collection, order samples and see why this is the best and only collection for letterpress. 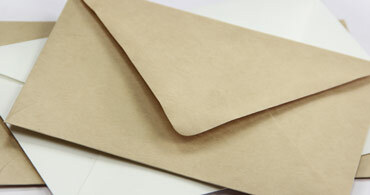 Sample some of the best papers in the world for letterpress & engraving professionals, Gmund Cotton and Gmund Matt. 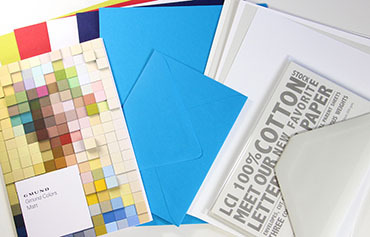 This kit includes assorted 8 1/2 x 11 sheets and envelopes, the Gmund Color System Small Swatchbook, and Gmund's own 100% Cotton Paper Sample Kit. 100% Cotton and 100% Lettepress. This paper letterpresses like a dream. Order samples, print and see for yourself. 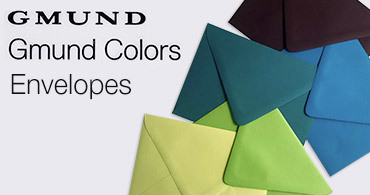 Made exclusively from the Gmund Color System, these envelope papers are synonymous with letterpress. Pure, Organic, Fresh and Natural. 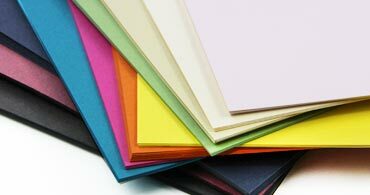 No Color No Bleach with its natural elegance, strong fibers and hefty weight is the ultimate for letterpress. Experience natural papers that hold up. 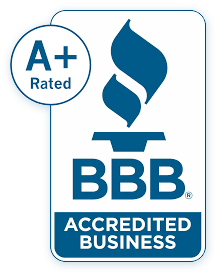 No Color No Bleach is recognized for excellence in packaging and branding. 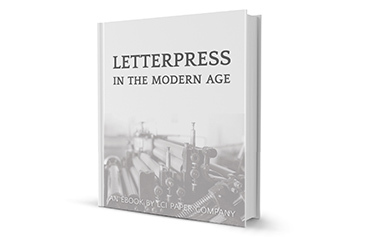 Letterpress in the Modern Age is a free ebook filled to the brim with beautiful color photos of letterpress art. Learn all about the art, the craft, and the life of letterpress through in-depth interviews with 7 letterpress printers across the U.S.